The Landscape: Where is Digital Health Today? Most providers have yet to implement or successfully launch a digital health strategy. Last year, Validic received responses from more than 450 healthcare organizations in an effort to better understand the current state of their digital health strategies. According to the “Global Progress in Digital Health” Survey, the majority of respondents (59 percent) are either behind schedule with their strategy or have no digital health strategy at all. The remaining 41 percent of organizations say they are on schedule with their digital health strategy. Respondents were primarily healthcare providers, but also included pharmaceutical companies, wellness companies and healthcare technology vendors. The survey garnered responses from healthcare professionals, who are members of the American Telemedicine Association, as well as subscribers to MedCityNews and MobiHealthNews. 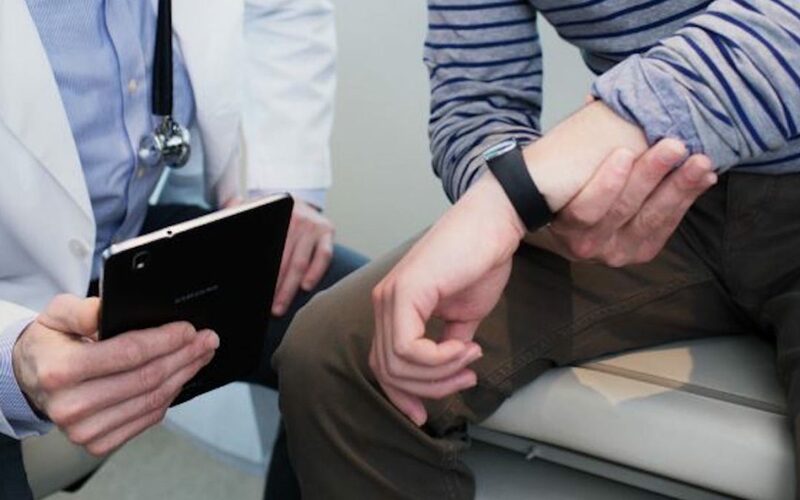 For organizations that are behind the curve in formulating and executing their digital health strategy, there are tactics and technology partners available to help quickly kickstart programs and initiatives. While there is an increasing number of providers that are successfully executing on digital health, the “Global Progress in Digital Health” Survey confirms that the majority of organizations are still struggling. To help those organizations move forward and maintain their competitive advantage in the market, Validic has identified five commonalities of healthcare companies executing in digital health. We have translated these commonalities into steps that help lay the roadmap for organizations struggling to advance or start on their digital health strategy. Download our white paper to learn the five key steps to take before launching a digital health initiative as a means to achieve value-based care requirements.